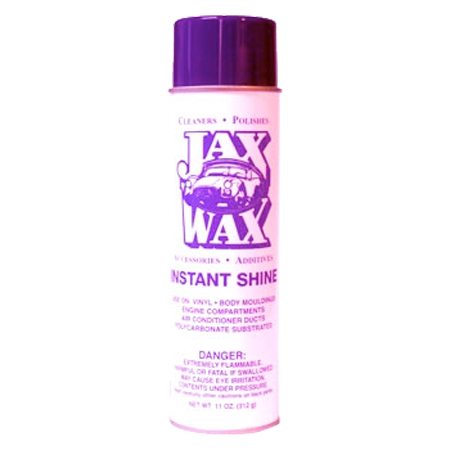 Jax Wax Tire Shine Aerosol is a great final detail product. 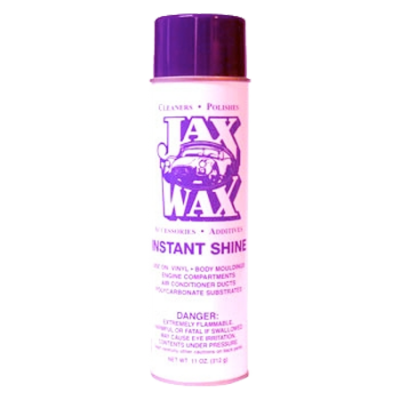 Just spray on and buff or let dry to a “Like New” shine. SKU: TSA. Category: Interior Products, Wheels & Tires. Tires, vinyl interiors, bumpers, bumper guards, body moldings, door jambs, engine compartments – any hard to reach place! 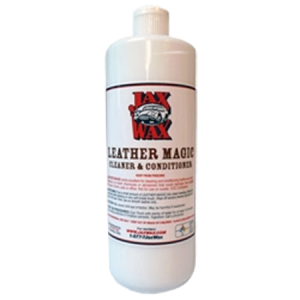 Avoid over spraying on flooring as surface may become slippery. 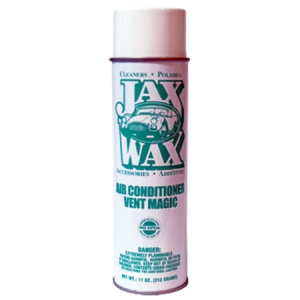 Be the first to review “Jax Wax Tire Shine Aerosol” Click here to cancel reply.